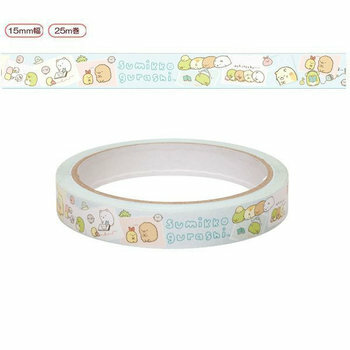 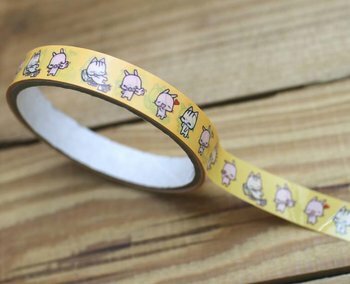 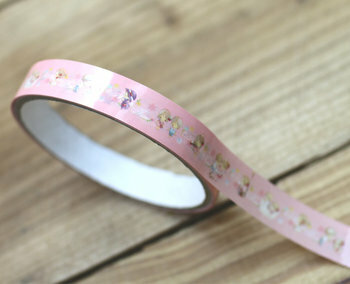 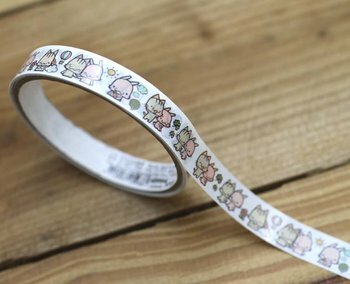 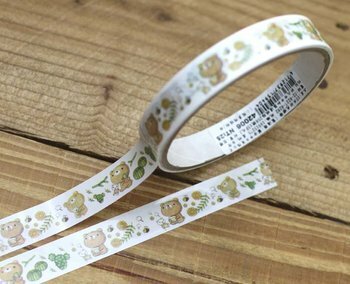 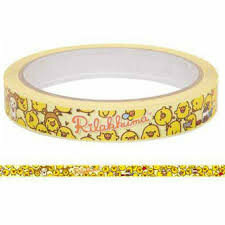 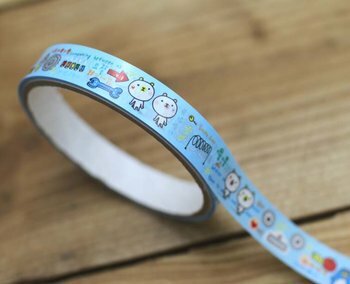 Tape lovers can't get enough of these sweet designs! 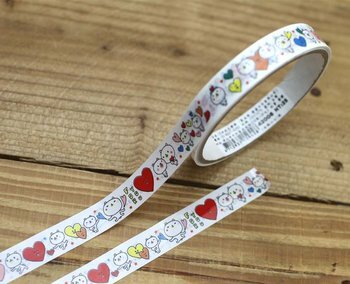 Stick a little happiness here and there. 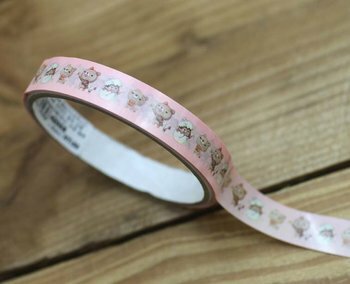 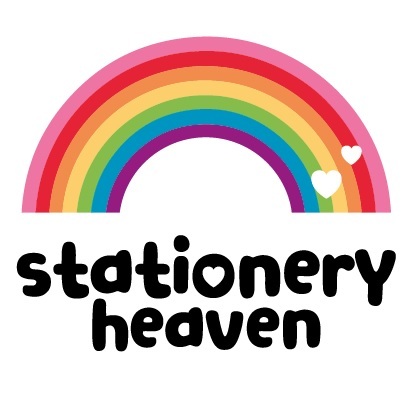 Card-making, scrapbooking, package-wrapping, labeling.... you really can't have too many rolls of colorful, fun decotape!